There is no better way to start the pelagics' season than exchanging experiences and observations with a group of pelagic seabirds' specialists! 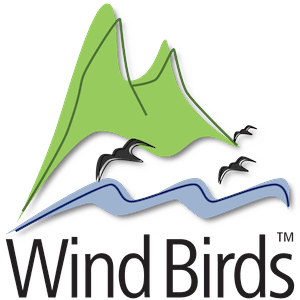 The renowned Brian Patteson, Kate Sutherland and Peter Flood, who run pelagic trips in the USA joined Wind Birds team for 3 amazing afternoons at sea! Regarding weather and sea conditions, we may say we had the four seasons but the bird species aimed were all very well observed!! !